I can not WAIT for this book! I love this series, and I absolutely love the covers! I do really like this cover, but I think I like the covers from the first two books slightly better. 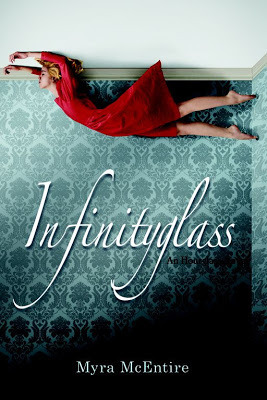 No matter what, though, I’m very excited to see what happens in Infinityglass! 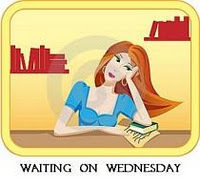 What book are you waiting on? 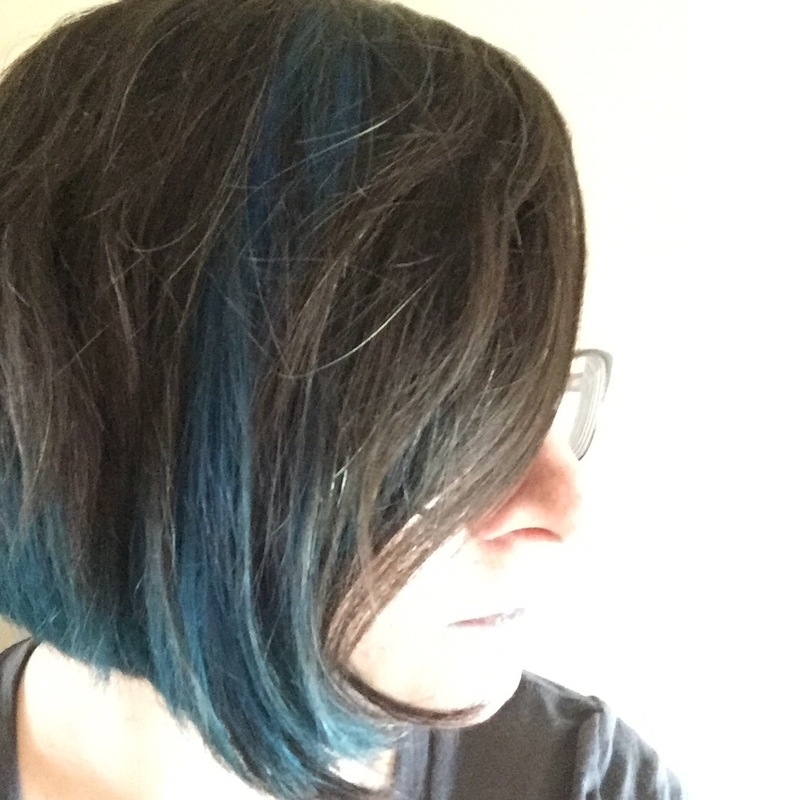 Let me know, or leave a link to your WoW post in the comments, and I’ll stop by your blog! I still haven't read the 1st ones in series. I cannot wait for Infinityglass. Definitely one of my most anticipated summer reads. I also agree that I don't like this cover nearly as much as the other ones. It's nice, but it's missing the wow that the other two had. Oh my God, that cover!! Is amazing!! I actually like it maybe the best… but it'd be like picking a favorite kid or something, as they are all stunning. I've been seeing this series around and it's so visually stunning. I must try it out and see if the book is as good as the cover. I love the colors for Infinityglass but the other two covers overall more. 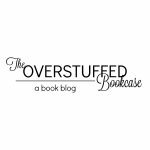 I haven't read the other books, I've read about them and they do sound interesting. I have got to read this series.